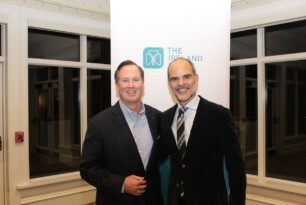 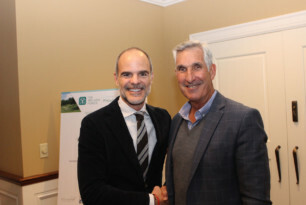 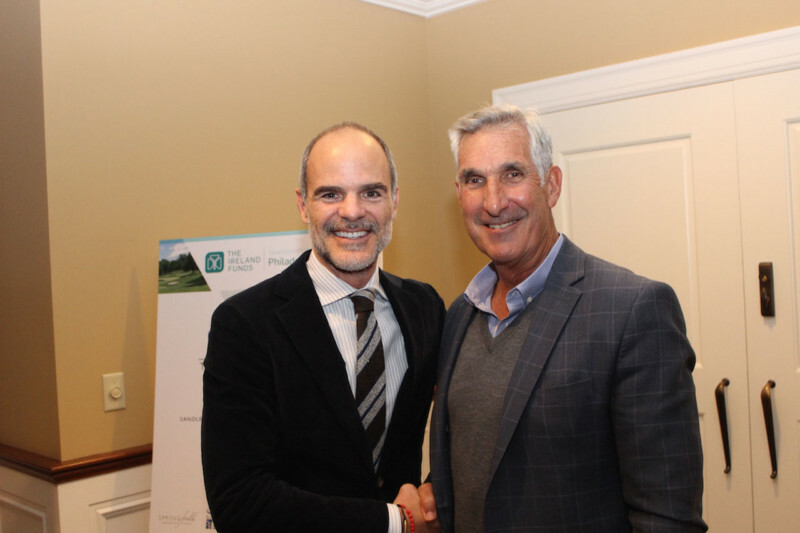 1 2018 Honoree Gerry Cuddy of Beneficial Bank with actor Michael Kelly. 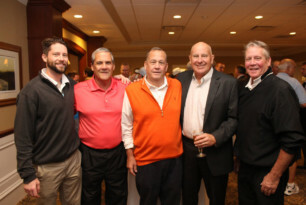 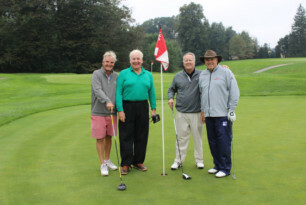 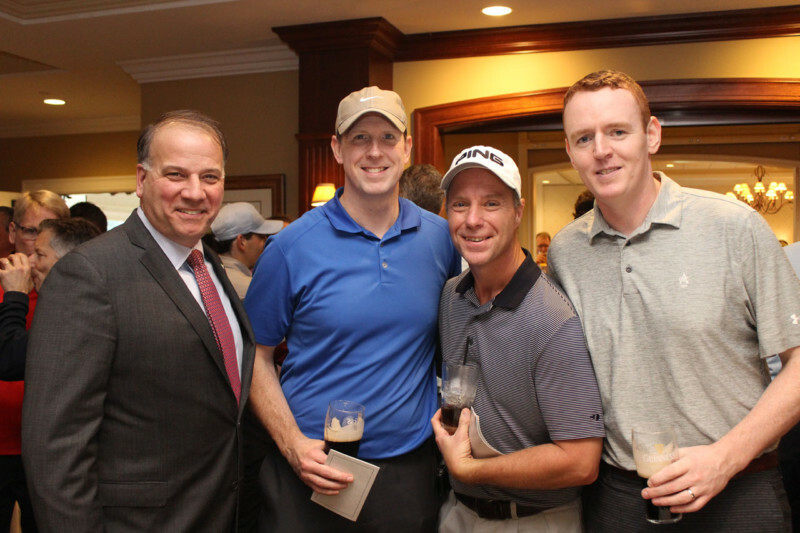 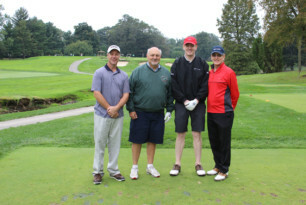 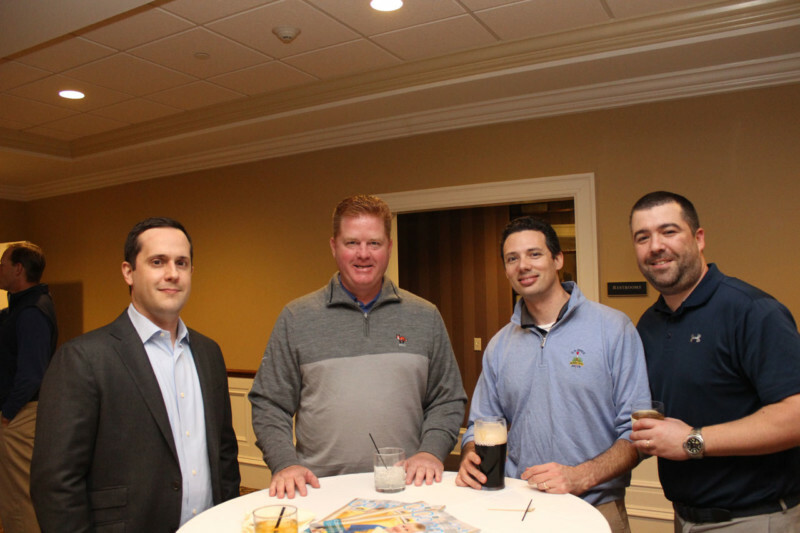 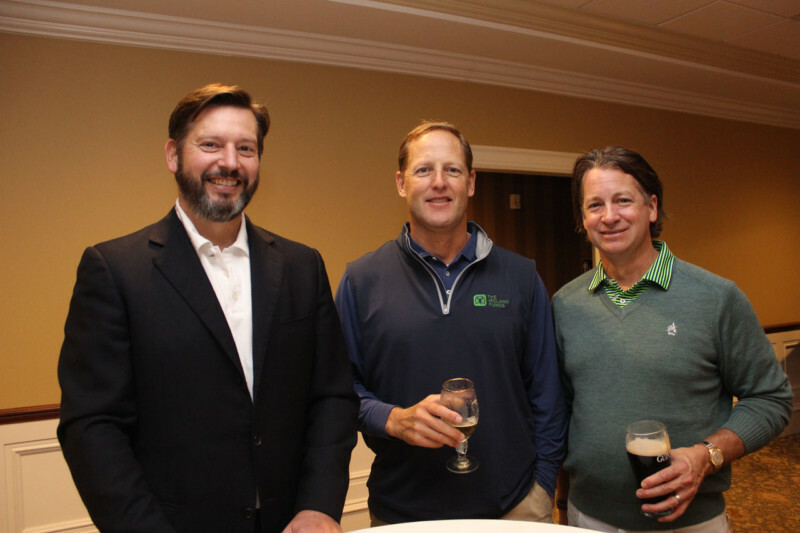 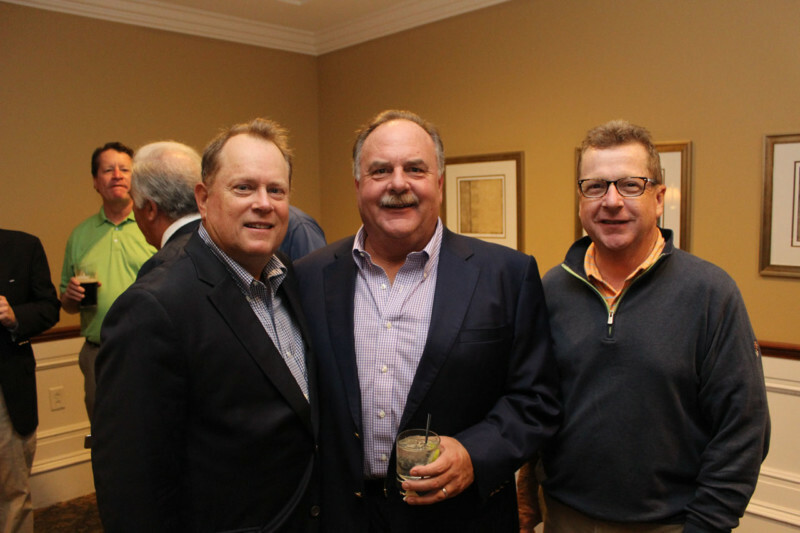 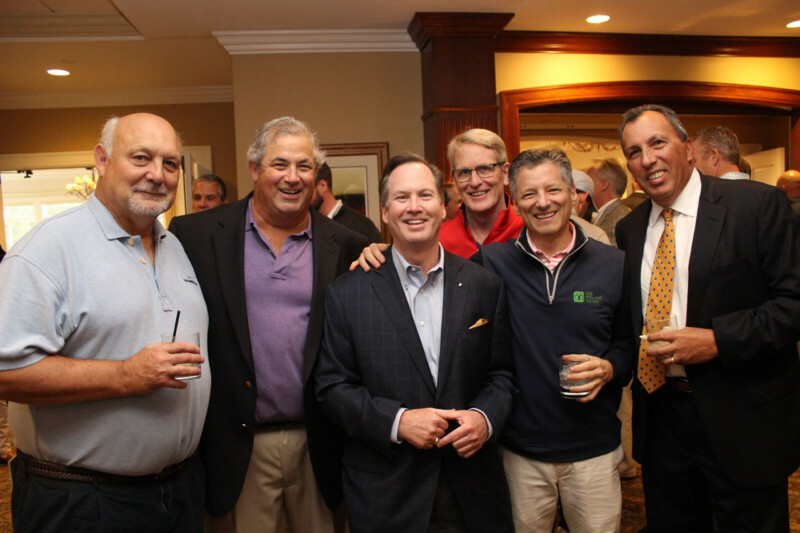 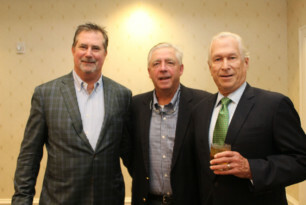 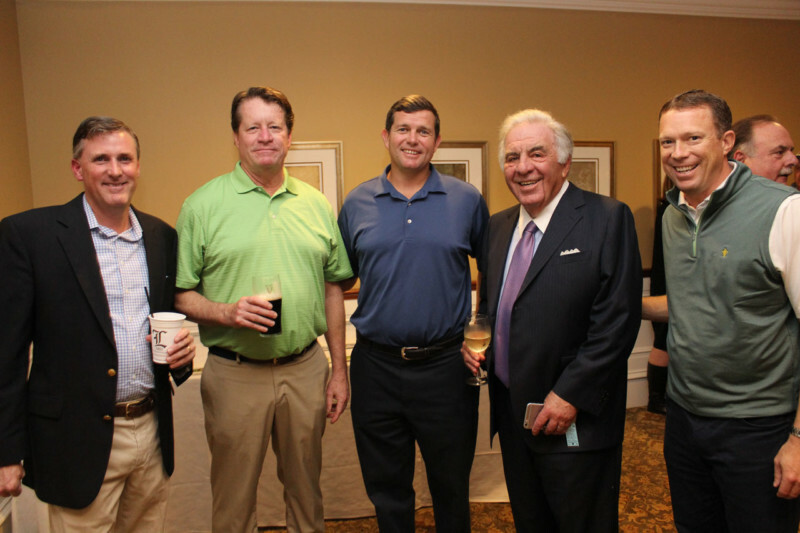 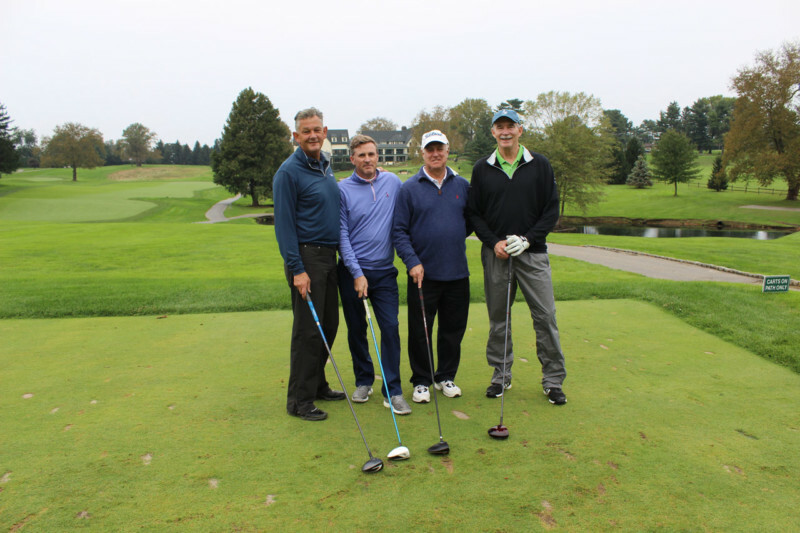 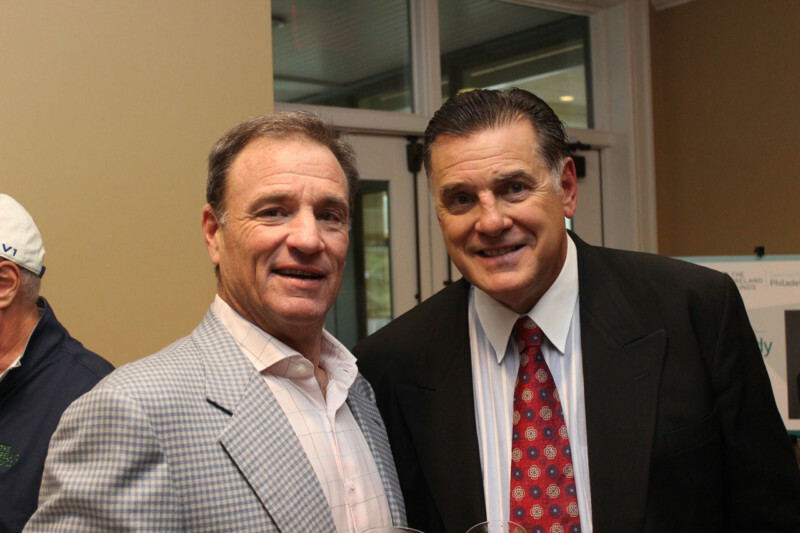 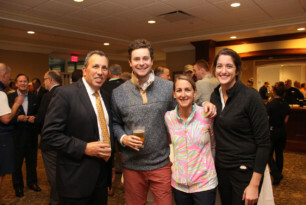 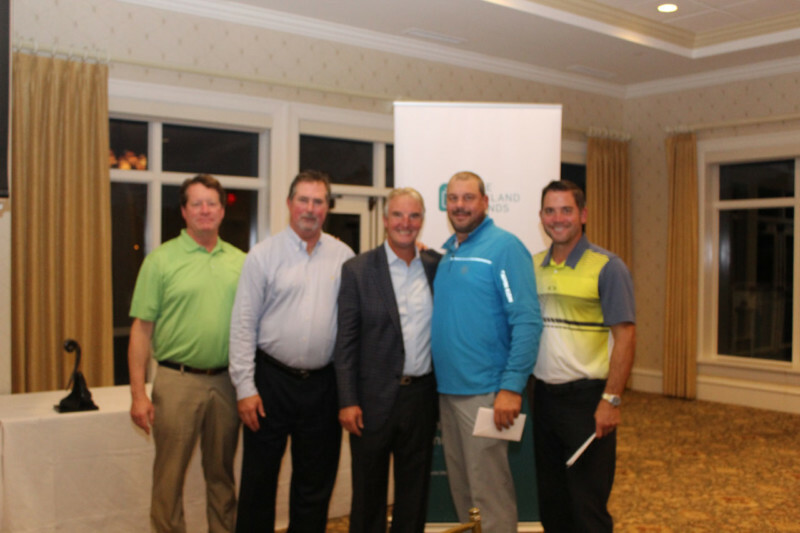 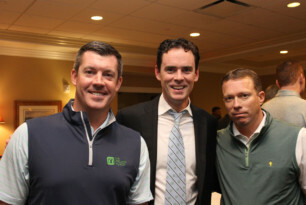 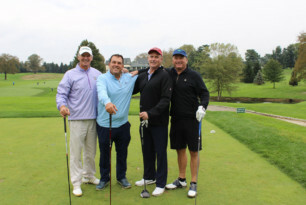 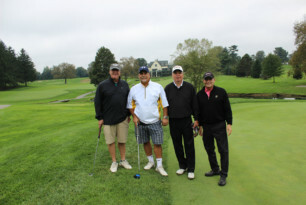 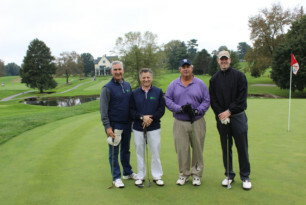 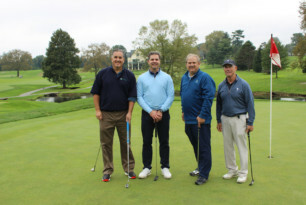 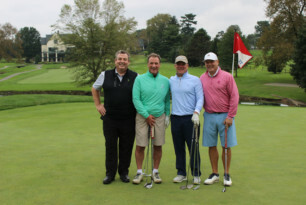 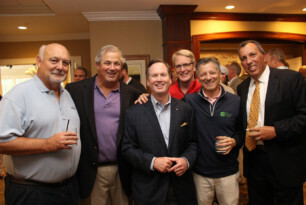 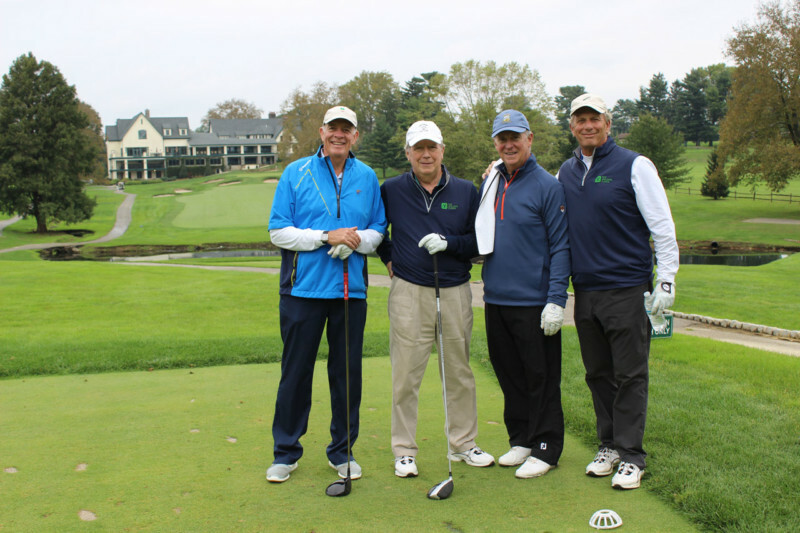 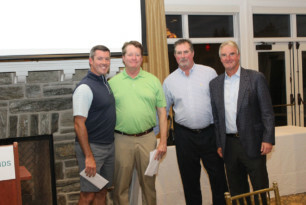 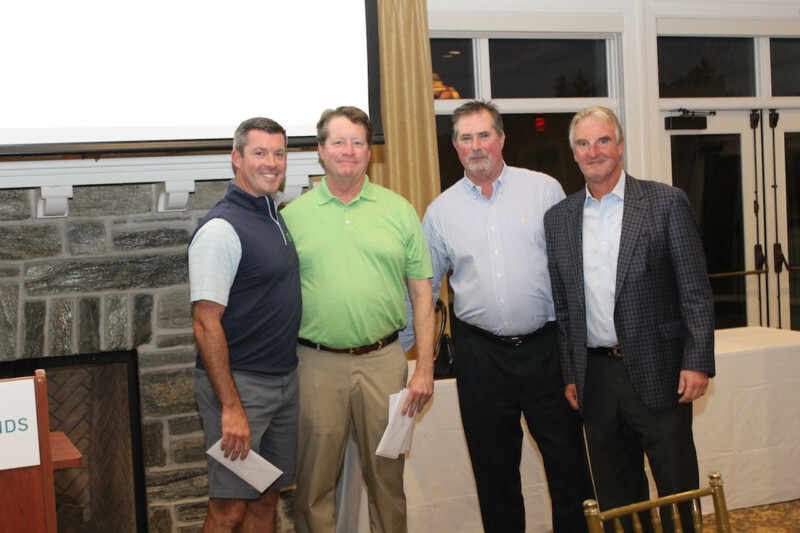 3 WSFS Bank’s Foursome of Roger Levenson, Sean Maher, Pat Ward, Jim Bruder. 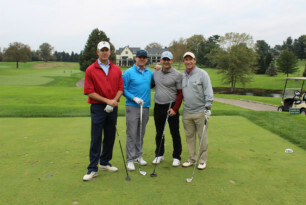 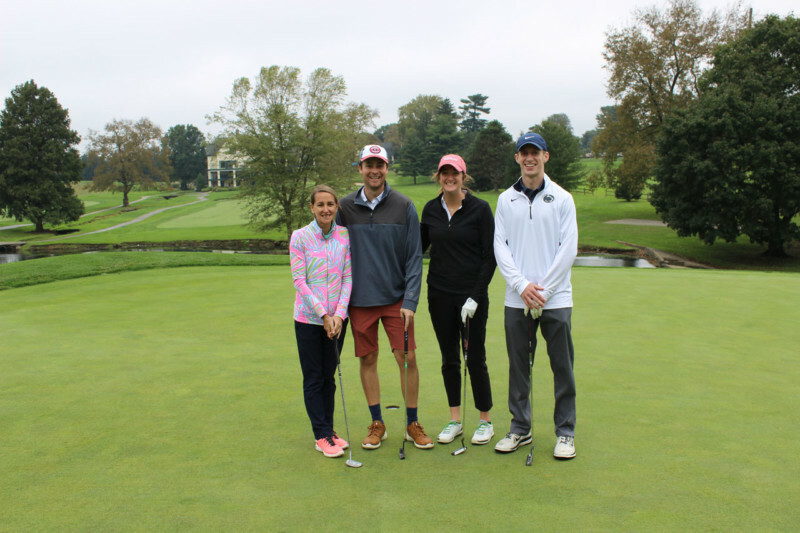 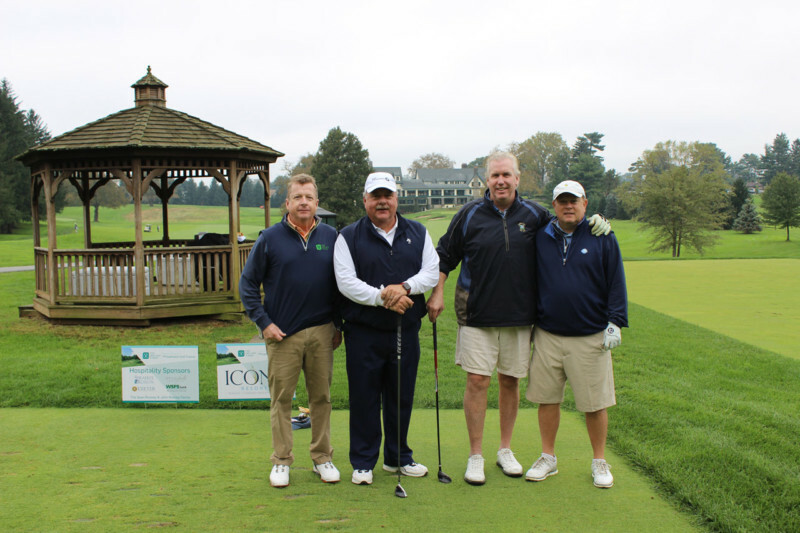 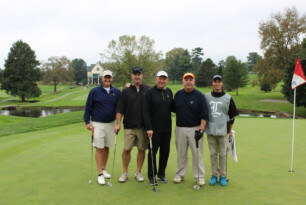 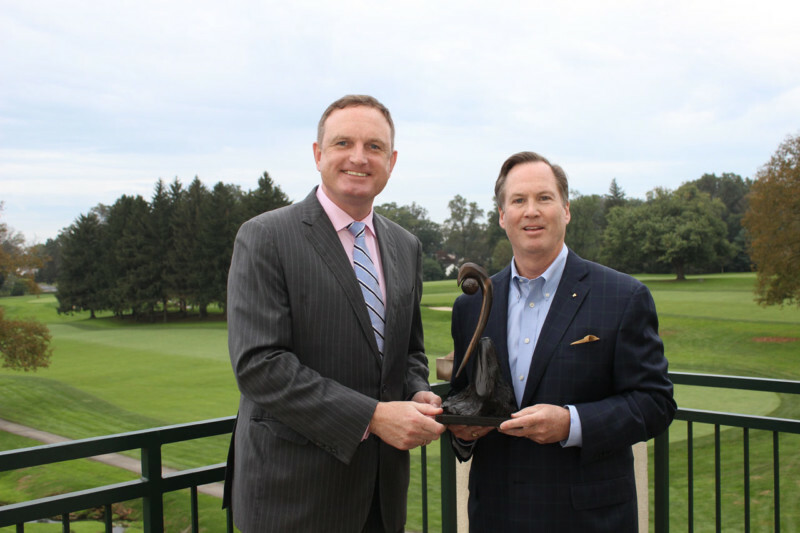 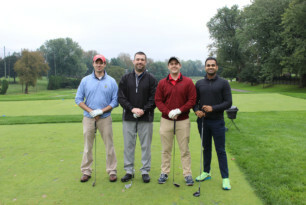 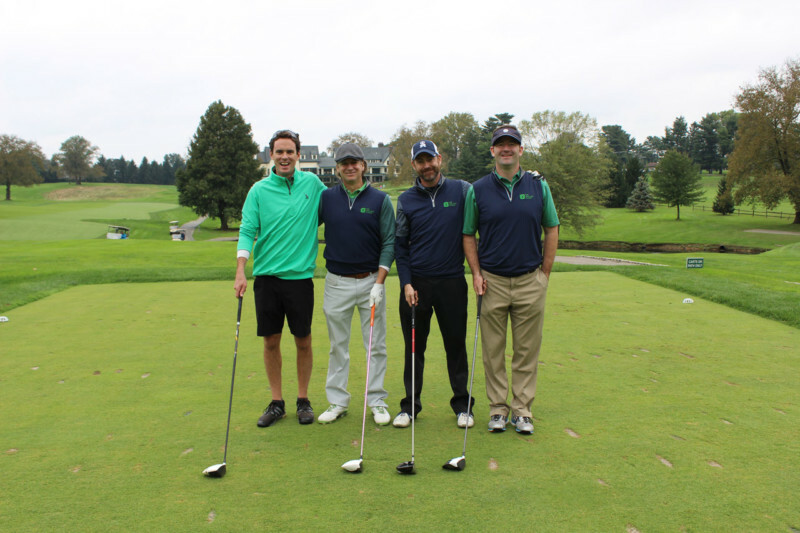 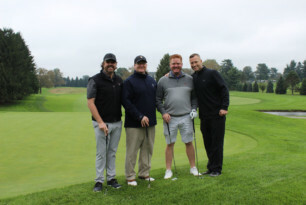 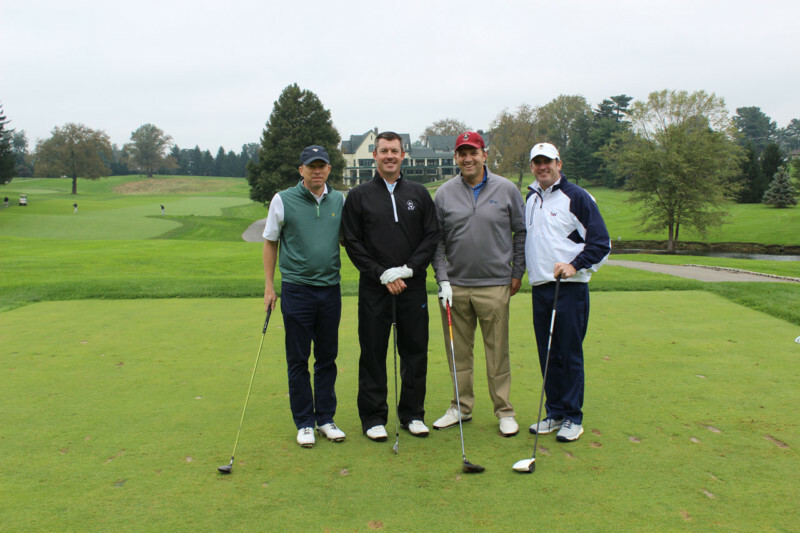 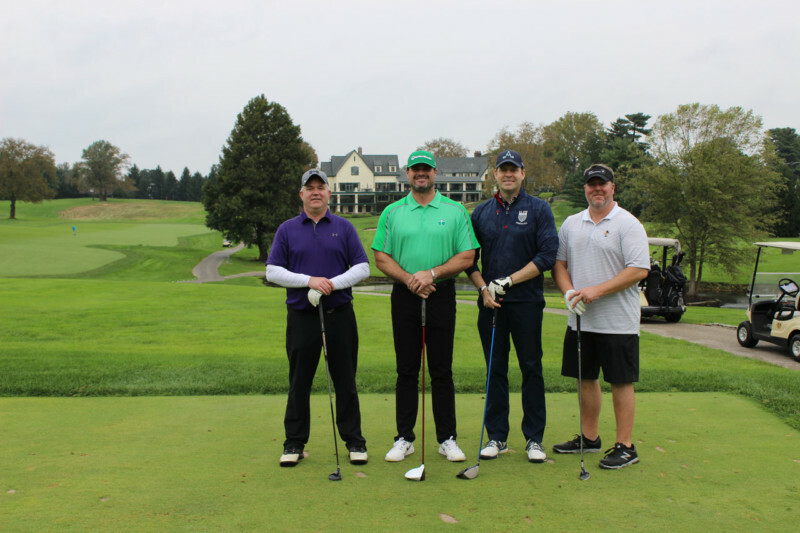 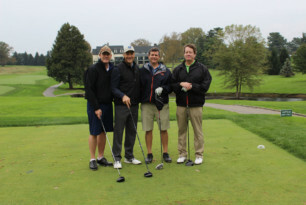 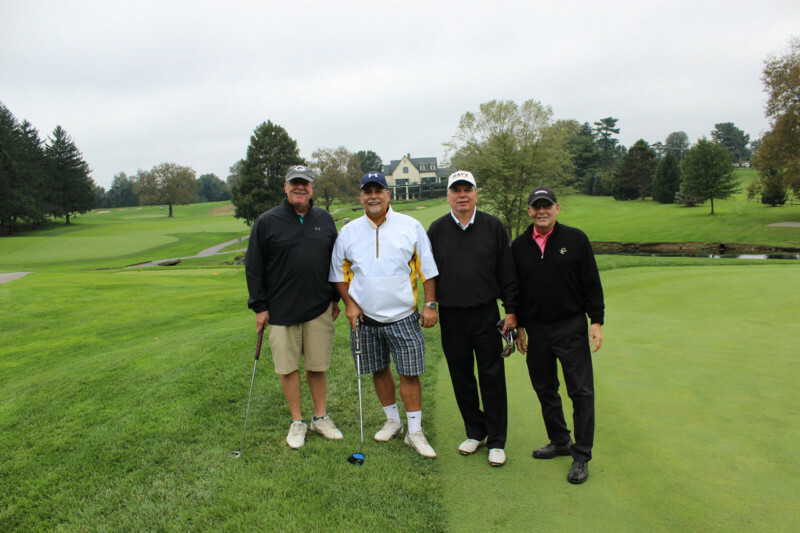 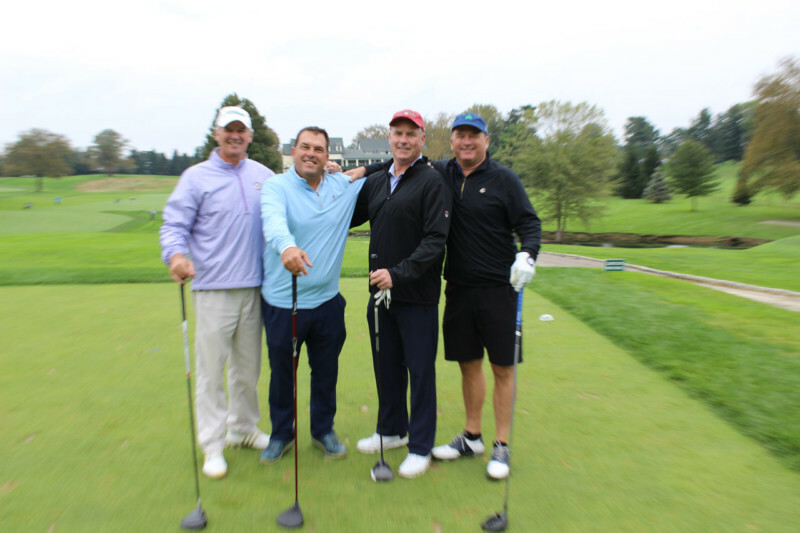 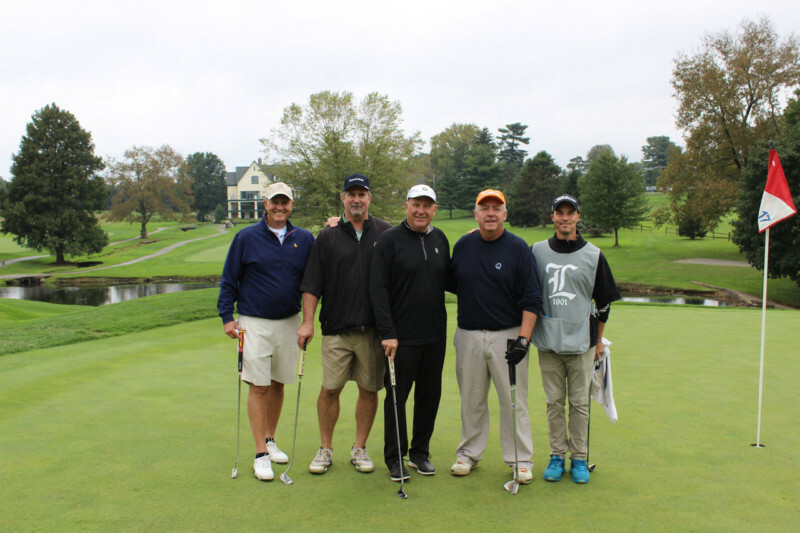 On Monday, October 16th, our Philadelphia chapter hosted their 17th annual Philadelphia Golf Classic at Llanerch Country Club. 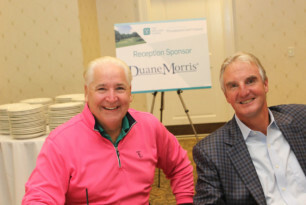 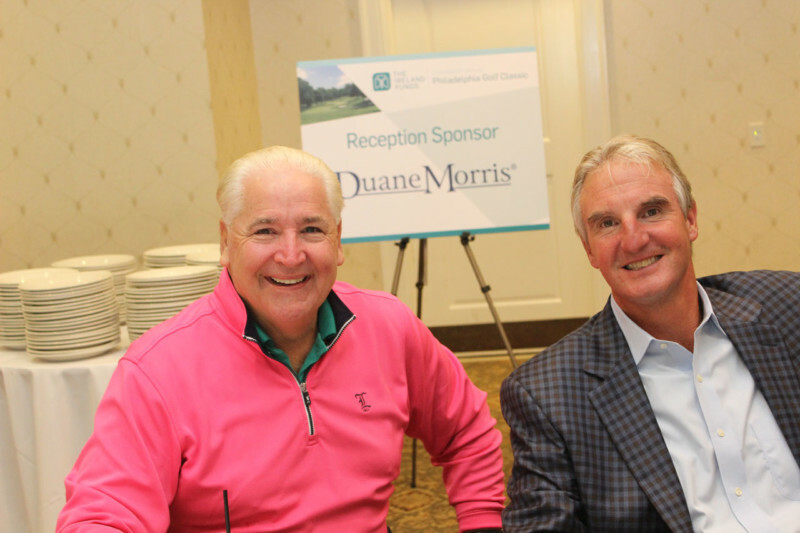 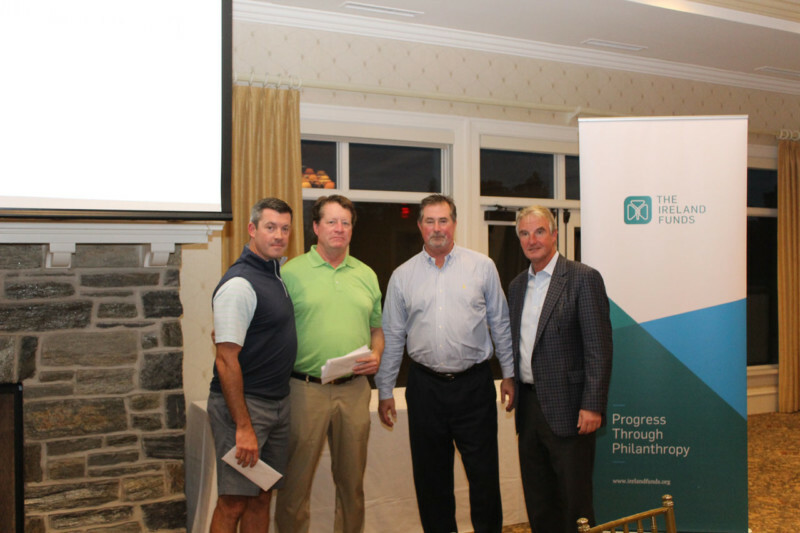 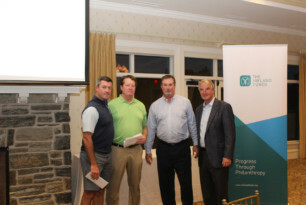 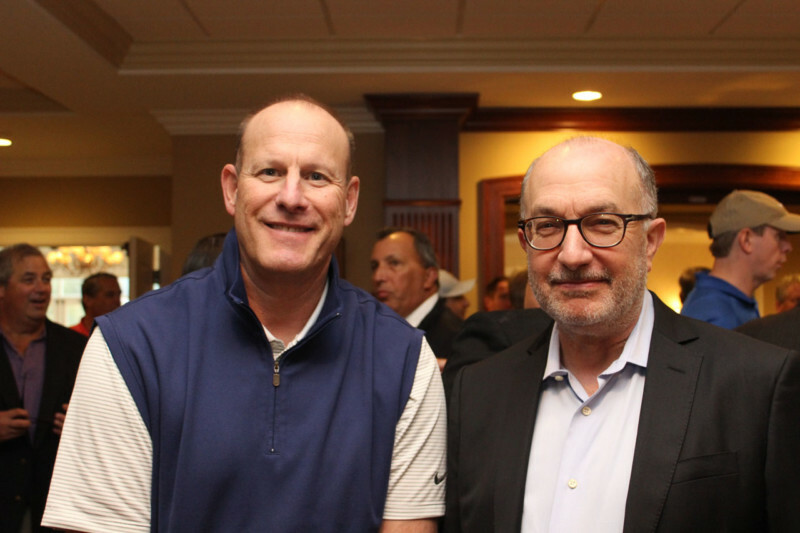 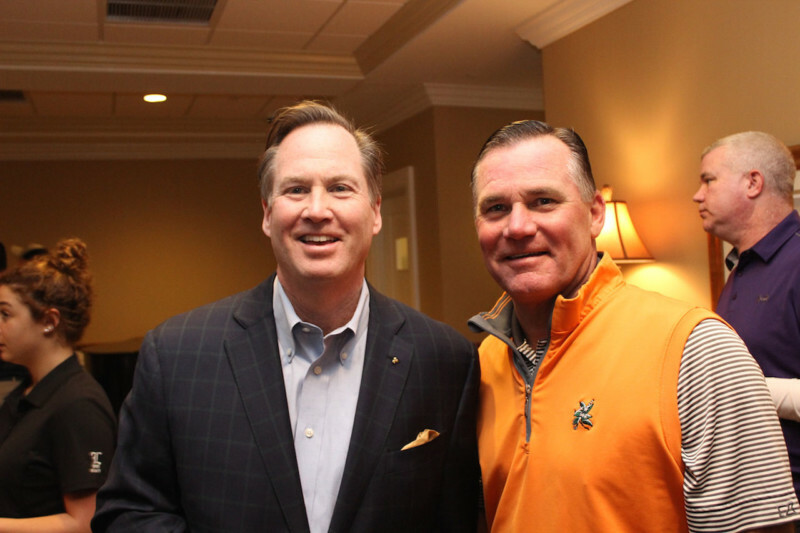 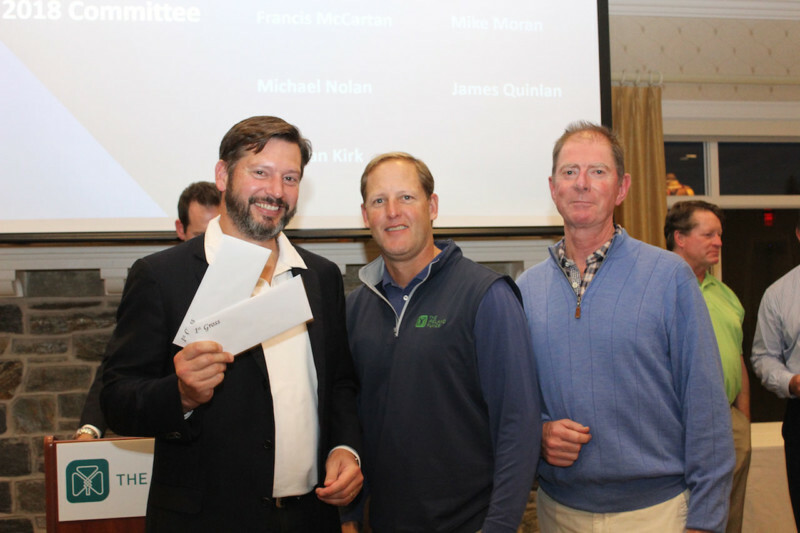 After guests enjoyed breakfast and a morning on the driving range, they were welcomed by Vice President of Development Pat Tully who thanked the sponsors and donors and the golfers went out for a challenging day on the course. Later that evening, The Ireland Funds Vice President of Development, Kyle Clifford began the evening program by thanking the sponsors (Beneficial Bank, Duane Morris LLP, Icona resorts and Sandler O’Neill. 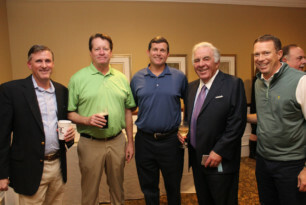 Kyle then introduced the honoree, the President and CEO of Beneficial Bank, Gerry Cuddy. 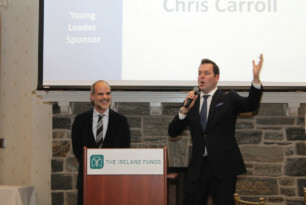 Gerry thanked Kyle, the Co-Chairs (Michael Gallagher, Matt Taylor, Sean Rooney and Pat Ward) and The Ireland Funds and spoke warmly about all four of his grandparents emigrating from Ireland and how proud he was of not only being an Irish-American, but a “Delco Irish-American” (Delaware County, PA). Gerry went on to recognize the work that The Ireland Funds has done since 1976 in supporting over 3,200 charities across Ireland and around the world. Gerry then handed the mic over to Pat Tully who led a spirited live auction with surprise special guest and Philadelphia native, actor Michael Kelly AKA Doug Stamper of Netflix’s hit series House of Cards. 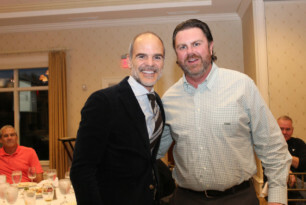 Pat auctioned off a private House of Cards viewing party in the highest bidder’s home, hosted by Michael Kelly. 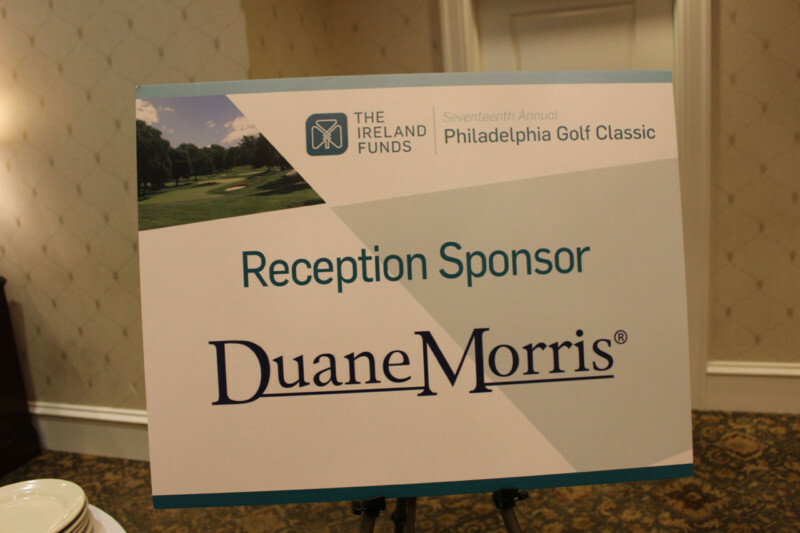 Special thanks to our sponsors, Beneficial Bank, Duane Morris LLP, Icona Resorts and Sandler O’Neill and the staff at Llanerch Country Club. Gerard Cuddy joined Beneficial Bank in 2006 and was named President and CEO in January 2007. 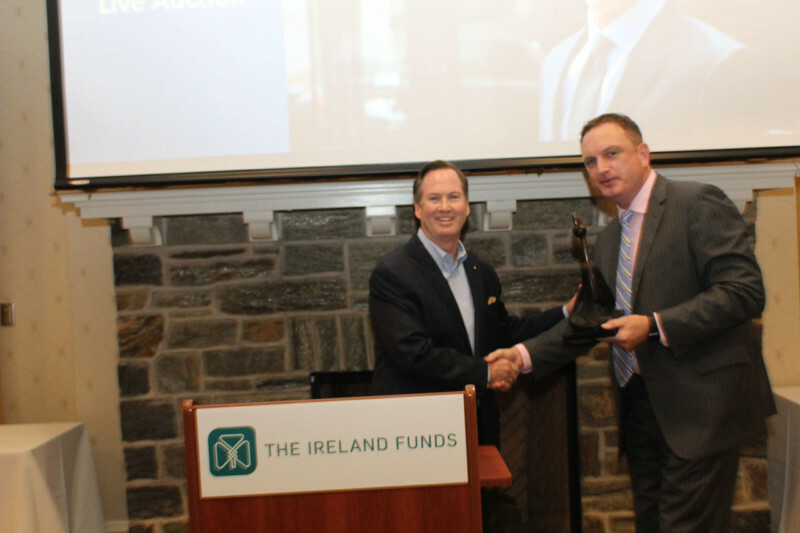 Gerard and his team led Beneficial in its two step stock offering, converting from a mutual holding company to a fully public bank. He and his team have also completed four major acquisitions (Farmer’s & Mechanics Bank, CLA Insurance Company, SEF Financial, and Conestoga Bancorp) and recently founded equipment leasing company Neumann Finance. 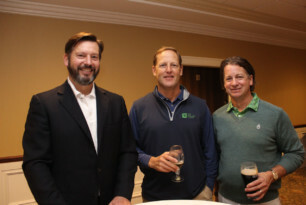 Under his leadership, Beneficial has focused on its mission as an education company, providing the bank’s customers with the tools and knowledge to help them do the right thing financially. Gerard is a 38-year veteran of the financial services industry, and has held a range of senior management roles over the course of his career. 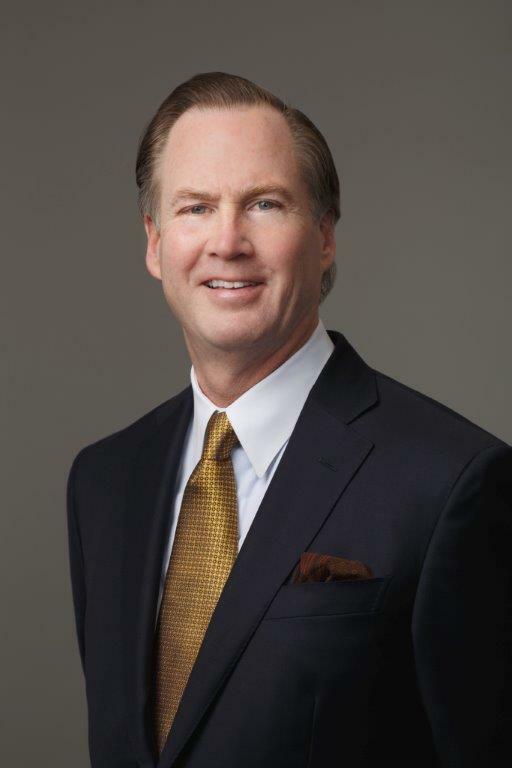 He has experience in investment, private, and commercial banking having served as the Senior Loan Officer for Commercial Lending at Commerce Bank and the Regional Managing Director for Fleet private banking in Pennsylvania. 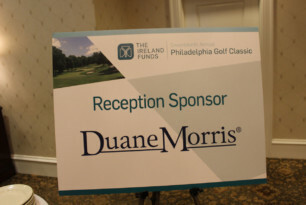 Additionally, he served in various senior management positions with First Union National Bank and Citigroup in the metro Philadelphia region. He has been profiled and quoted in American Banker, The New York Times, The Philadelphia Inquirer and The Huffington Post. 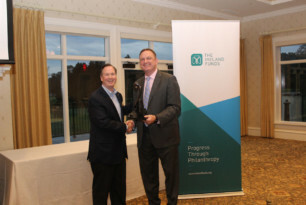 Committed to improving the communities that the Beneficial serves, Gerard is a board member of the Foreign Policy Research Institute and the Pennsylvania Academy of Fine Arts and a past Board member of the Franklin Institute, the Archdiocese of Philadelphia, the Philadelphia Orchestra, the Union League of Philadelphia and the Federal Reserve Bank of Philadelphia Depository Council. He is the recipient of many awards including the La Salle University’s Leadership Award, the Rutgers University Leadership Award, the Distinguished Catholic Graduate Award, the American Catholic Historical Society’s Barry Award and the Jewish Relief Agency Annual Award. 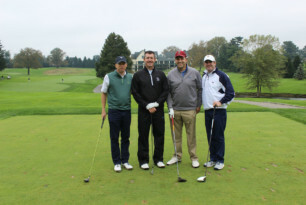 Gerard holds his Bachelor of Arts degree in Economics from Villanova University and earned his Masters of Business Administration from St. Joseph’s University in Philadelphia. 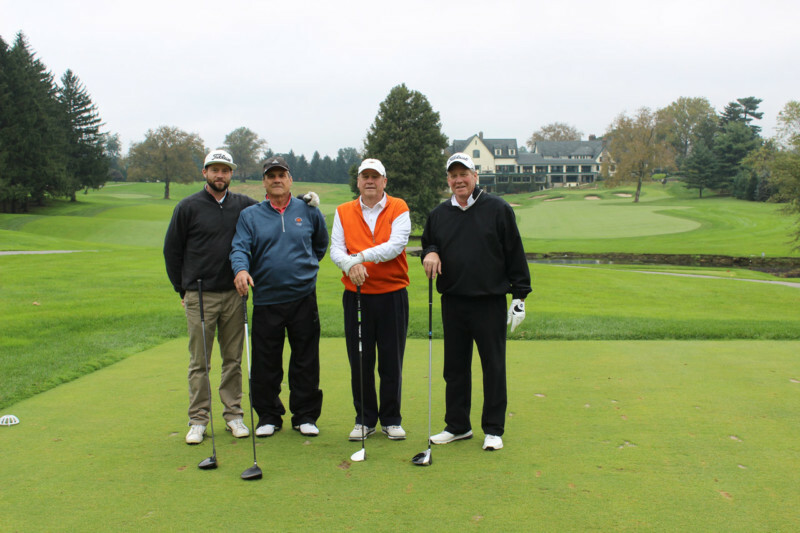 He and his family reside in Rosemont, Pennsylvania. 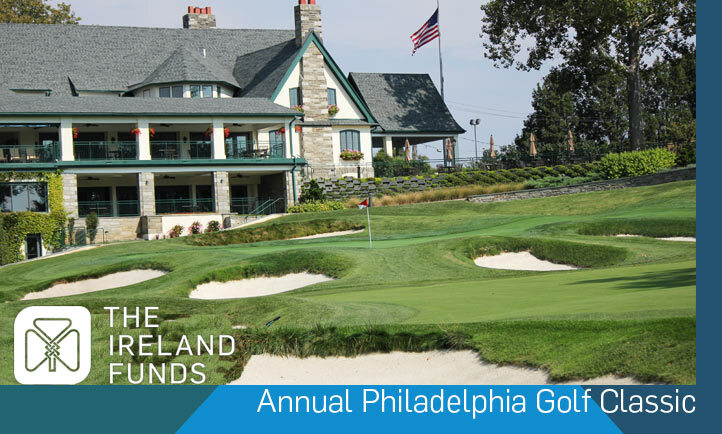 Founded in 1853, Beneficial Bank is the oldest and largest bank headquartered in Philadelphia. 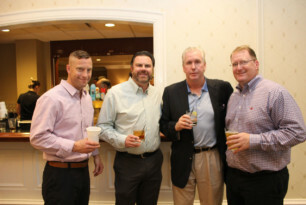 It is a community-based, full-service financial services company that has served individuals and businesses in the Delaware Valley for 165 years. With 60+ offices in the greater Philadelphia and South Jersey regions and $5.8 billion in assets, Beneficial offers a full array of financial products that includes commercial, consumer, SBA, leasing, real estate lending and insurance. 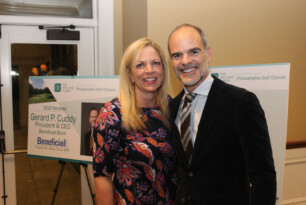 Visit http://www.thebeneficial.com/ for more information.